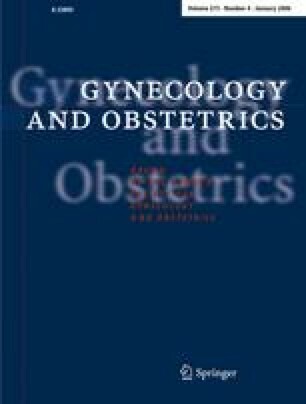 Until now, no pregnancies have been reported in association with the implantable hormonal contraceptive Implanon (Organon, Roseland, NJ, USA), resulting in a pearl index of 0. We present a 24-year-old patient who conceived despite the correct application of Implanon for one and a half year. The patient was concurrently taking carbamazepin for epilepsia. Special care should be taken to patients demanding hormonal contraceptives while taking carbamezepin. Even Implanon seems to possibly fail in this combination.